Big Dog or Small Dog? Share Your Thoughts! 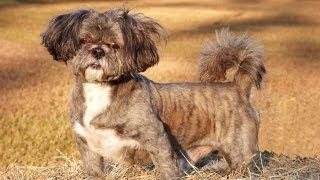 If you're looking for a small, lively, hypoallergenic dog, that's great for apartment or townhome living, look no further than the maltese breed. If you've always wanted a cuddly, exuberant, and hypoallergenic lapdog, then the Yorkshire Terrier may be the pet you've been looking for. About Answers: What's it Like to Own a Boxer Dog? 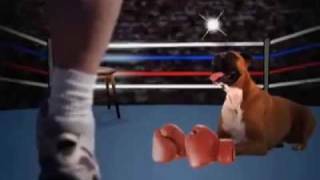 Before you decide to introduce a Boxer into your life, there are a few things you should know. Find out all about the Boxer breed and its grooming needs, temperament, and much more. 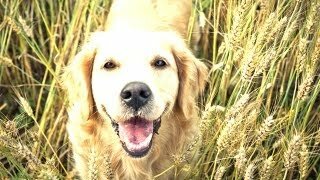 About Answers: What's it Like to Own a Golden Retriever Dog? Before you decide to introduce a Cairn Terrier into your life, there are a few things you should know. Find out all about the Cairn Terrier breed and its grooming needs, temperament, and much more. 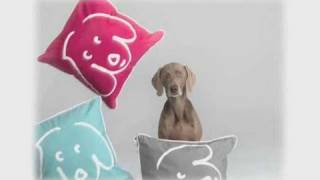 Dachshunds come in several varieties, from long hairs to wires. If you're thinking of adding this little dog with a big bark to your home, find out more about owning them, their health concerns, and what temperament you can expect from them. Are you thinking of making a Labrador Retriever a member of your home? Find out what it's like to own a lab as a pet, and find out what you can expect in its temperament, health, and activity levels. 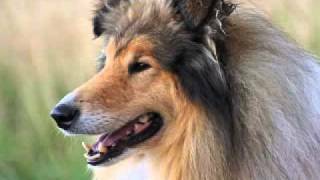 the top ten most beautiful breeds in order.